I first learned about Zelia Nuttall in Amanda Adam’s book “Ladies of the Field” and I honestly think she deserves more than a chapter in a book. 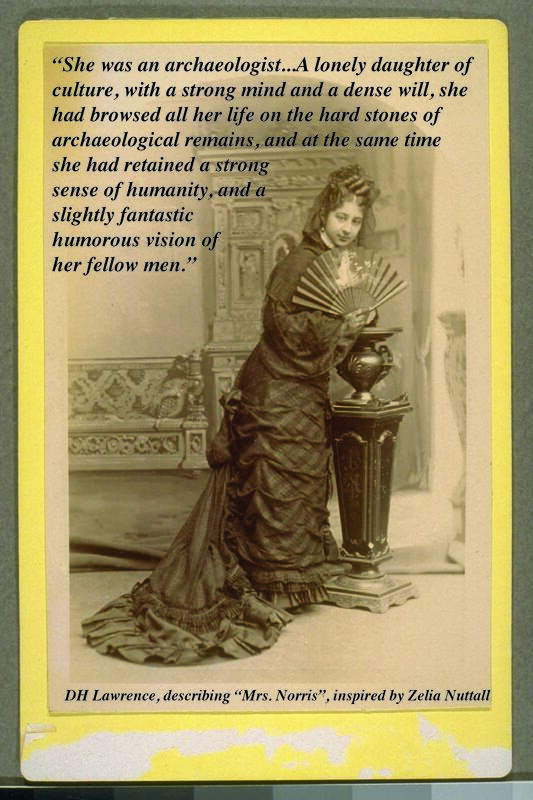 Do you know if there are any full-length biographies about Zelia and her work in Central America? Adam’s book is the go-to resource for all things Zelia, as far as I know!